The past few weeks have been both buzzing with activity and bittersweet. My wife and I recently dropped our youngest son off at college. Although we know that he is ready to fly, it was still hard coming home to an empty nest. On a more upbeat note, we’ve noticed that it’s a lot easier to keep the nest clean now that all the birdies have flown! Speaking of birds, I want to share an early bird special funding opportunity for garden projects. 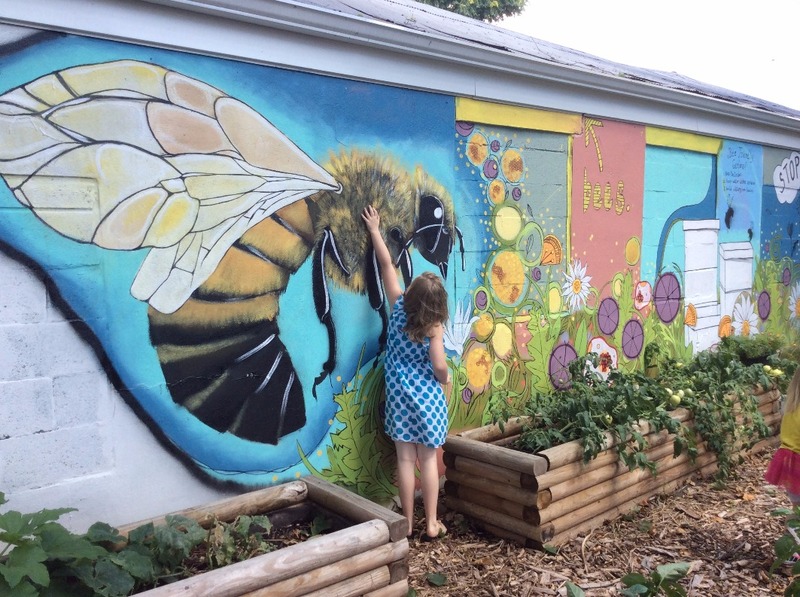 SeedMoney is already accepting applications for our next round of grants and crowdfunding. You can download our instructions here or go directly to our grant application here. Although the final deadline for that isn’t until November 12th, we’re encouraging groups to apply as early as possible to avoid the rush. As an incentive, we’ll be awarding a $200 gift certificate to Johnny’s Selected Seeds to one lucky winner. To put your project in the running for this, you will need to have completed your application by 11:59pm on Sunday, September 16th. We’ll randomly pick a winner on the 17th and announce it via our facebook page and by email. Until then, stay upbeat yourself and keep growing. Your gardening efforts are really making a difference! August 2018 was the hottest month on record for Portland, ME which is the nearest “big” city to me with all of its 67,000 people. 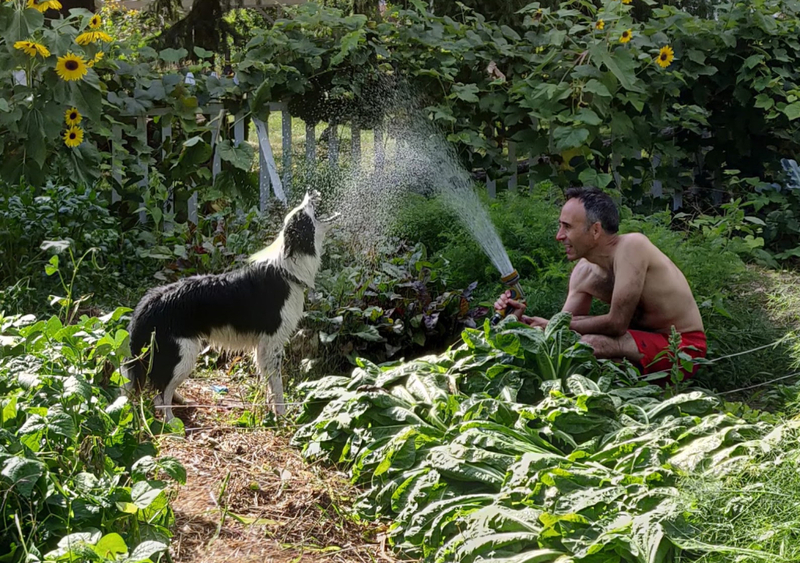 Although I’ve been doing what I can to keep our crops watered, most watering sessions devolve into me watering our dog, Louna, for whom every garden task is an opportunity to play. Despite the hot and dry conditions, our gardens are producing well. I’m particularly proud of our fennel bulbs which have been quietly thriving in the shadows of a taller row of green beans.